Today's photo of the day. This is what I took to school with me today. 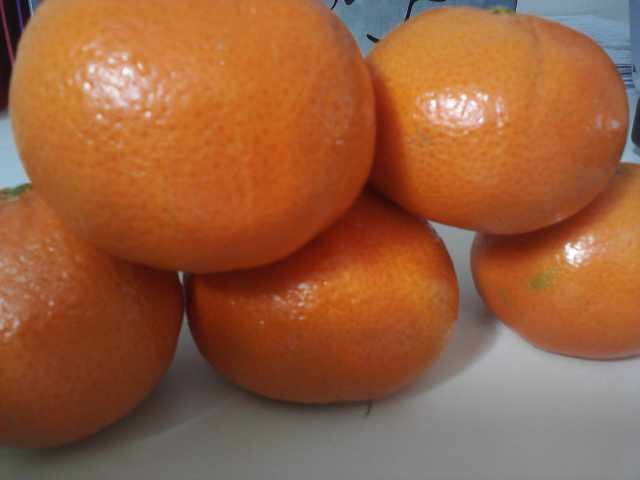 Cute little Trader Joe's mandarins and incredibly juicy. 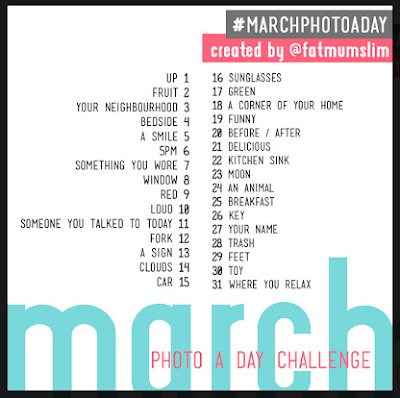 Are you participating in the March photo of the day? YUM! This looks fun, these photo-things. Maybe I'll pick it up! I would like to but by the time I got around to getting all the pictures, I would have to post 10 at a time! lol Maybe I'll try on Monday. I know what you mean! I'm thinking the only way I can do it is if I just do a lot of them with my phone. They won't be the best pics but I have it with most of the time and can email the pics to myself right away. I don't have a smart phone or anything fancy like that either!! !